Alioth is a consultancy that provides open educational opportunities for everyone. We specialize in data analytics and visualization. We've worked with organizations like NASA, SETI, UCSF, and other private companies. Our work is primarily focused on aerospace and astronomy, although it has also included geology, civics, and health. See below for some examples of projects we've completed. We provide instructions and kits for high-altitude balloon experiments for family, hobbyists, and classrooms. 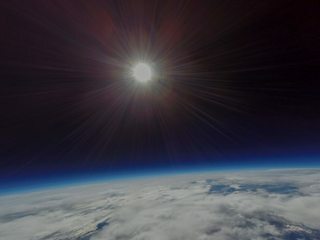 Our design has flown successfully to over 120,000 feet! Once you've mastered the basics, our more advanced tutorials will give you tips on sending electronic payloads including video cameras and Arduinos. We created this visualization of meteor streams for groups at SETI Institute and NASA. Scientists used this software to visualize their work. 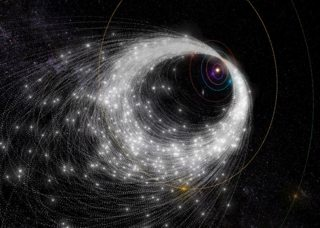 This visualization shows these meteoroid streams orbiting the Sun, some stretching to the outer regions of the solar system. 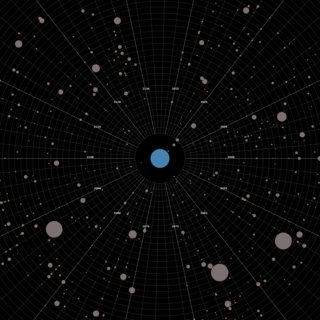 Asterank is a scientific and economic database of over 750,000 asteroids. It was acquired by Planetary Resources in 2013. We've compiled a large amount of data from many scientific sources. We compute the difficulty of reaching an asteroid with a robotic space probe, and even the potential profit of mining an asteroid. 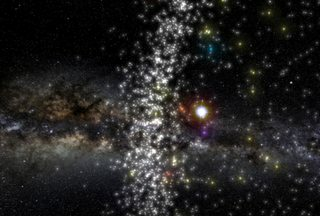 Using data provided by NASA and the SETI Institute, we've created high-quality visualizations of radar-mapped asteroids and inverted light curves. This application allows users to view raw scientific models on their computers and mobile devices. 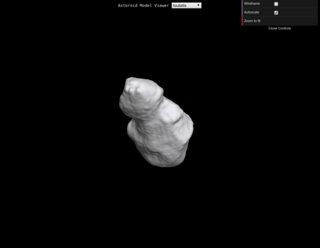 As part of a grant from NASA Research, Alioth is developing open-source, web-based tools to analyze asteroid observations. Our goal is to enable students, amateur astronomers, and citizen scientists to participate in the scientific process of asteroid discovery and characterization. Research scientists are also able to use our platform, which produces quality illustrations suitable for inclusion in scientific papers. This application provides tools for solving astrometry, computing photometry, and deriving light curves. 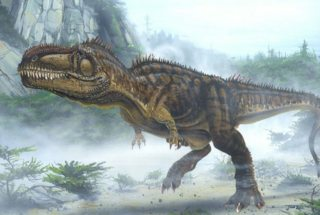 We built DinosaurPictures.org, the internet's largest dinosaur database. It draws real data from existing paleontology databases such as PaleoDB and combines scientific data with a search engine that specializes in dinosaur illustrations. 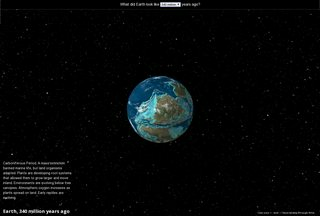 This visualization is an interactive globe that shows the continents moving around and Earth evolving over the past billion years. It also includes the amazing narrative of how life developed on Earth. The data on geological history was sourced from Northern Arizona University. This project provided a view of Pluto as the New Horizons space probe approached the distant dwarf planet. It went from a blurry disc to a beautifully detailed sphere over the course of a few months. 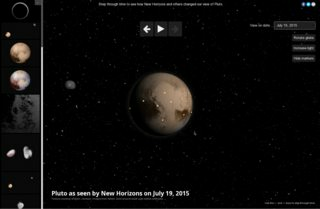 This visualization uses imagery dating back to Pluto's discovery in 1930, all the way to the latest flyby pictures.